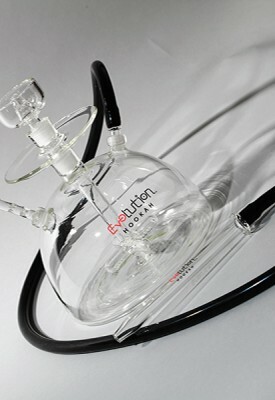 Evolution Hookah works hard day in and day out to provide the world with the finest Glass Hookah products today. 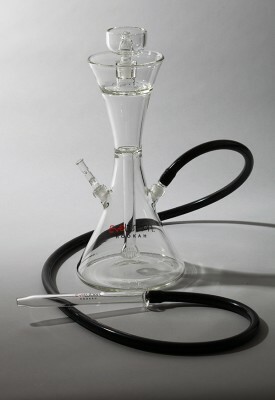 We are leaders in high end glass shisha. Browse our products below and go through each one to see why it is special. Each design has unique features from any other product on the market. 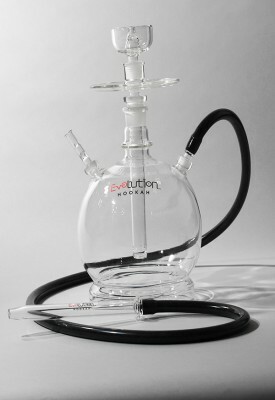 For years Evo has been seen in smoke shops across the globe and now you can see us in lounges as well. Browse our store and see for yourself why people are enjoying the Evolution. 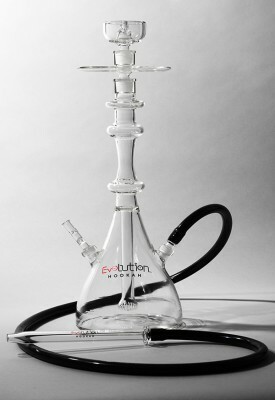 We would love for you to experience our amazing and high level Glass Hookah products for yourself. The way we engineered these devices were to give the most plentiful and full thick smoke hits out of any other product on the market. We have succeeded and we continue to grow by adding new models all the time. We now feature glass with graphics on it. Check out all of our products and go through each to find which model is right for your setting. Are you a hookah lounge or a smoke shop? Make sure to contact us and ask about wholesale options. Whether it is for your patio table or dining table, Evo is a beautiful addition to any space. 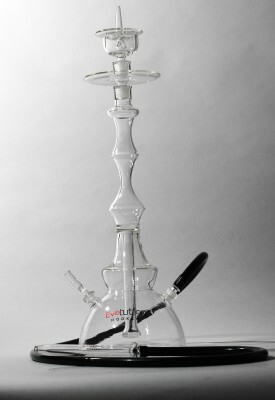 Enjoy thick flavored smoke today with your own Evo. Our products are listed below. “Our newest glass hookah designs are truly something new to the shisha smoking industry.” We are making beautiful designs hand drawn by some of the highest level artist in the world. Our glass blowers than wrap the image around our products and etch them into the glass. It is a beautiful product that is the result of a delicate process. 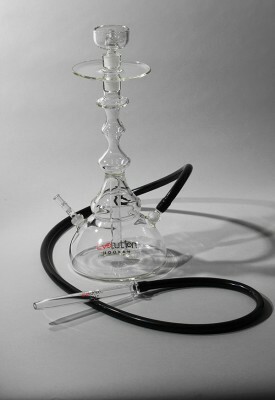 Look at our new models of Modern Hookah today and enjoy our fine glass products. The shisha products which we sell are of-course all made from the best glass on the market and provide the cleanest smoke in the industry. Enjoy these beautiful pieces of glass that will be the center of attention at any gathering, party, or feast. 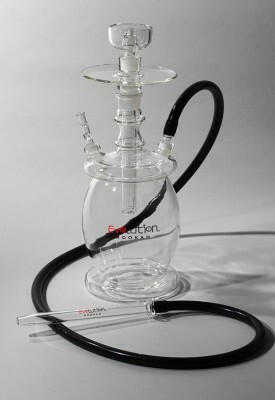 Many hookah lounges across the United States, Europe, Middle East, and Asia enjoy smoking from Evo Glass Hookah. 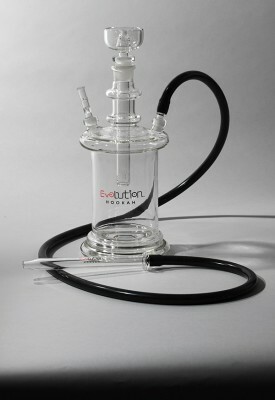 Evolution is the number one supplier of these products to smoke shops across the world today as well. We make sure that each device can sit either on the floor, table, or any flat surface. We are very happy to be promoting our products on our website. Please browse through the selection and enjoy.